Today the Surprise Police Department warned the community about the recent Internal Revenue Service warning sent to taxpayers about a surge in automated phone scams. 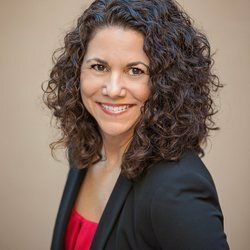 According to the Department of the Treasury, in early August the IRS warned taxpayers to stay cautious against a rise of IRS impersonation phone scams. Unfortunately, these returning automated scammers are utilizing some new tactics to demand tax payments on iTunes and other gift cards. 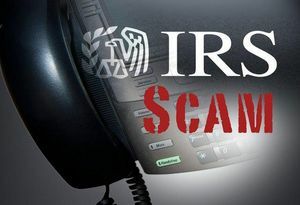 To protect yourself from these IRS Scammers please note that the IRS will never demand immediate payment over the phone, call to verify identity by asking for personal or financial information, or require a person to use a specific payment method for taxes such as a prepaid debit card or gift card. If you have additional questions or want to speak with someone about these scams you may contact the Treasury’s Inspector General for Tax Administration at 800-366-4484. For helpful information on reporting these scams go to TIGTA’s webpage. Please remember and share this information with others to help prevent fraudulent tax scams.